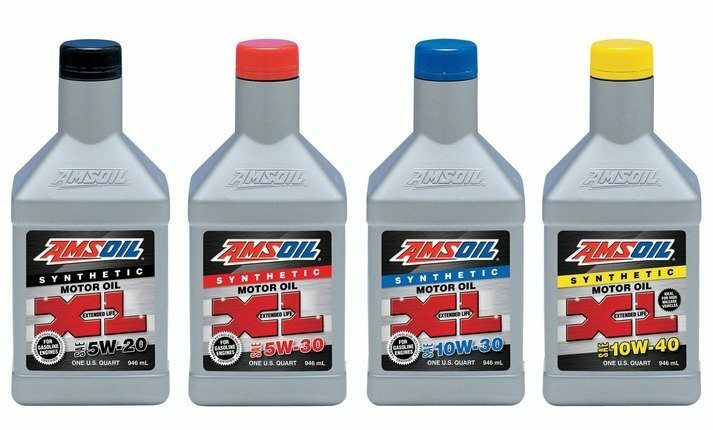 XL Synthetic Motor Oil is licenced by the American Petroleum Institute (API) to meet and exceed the requirements commonly found in owner's manuals. It excels in fuel-economy testing, earning the additional “Resource Conserving” designation5 from the API. 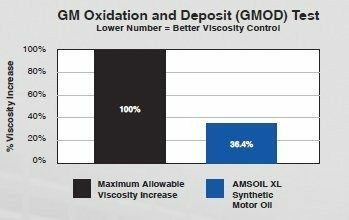 XL is also friendly toward modern emissions control systems, promoting proper operation of catalytic converters for optimum service life and low exhaust emissions. API SN (Resource Conserving), SM…; GM dexos1 Gen 2 (supersedes 6094M); ACEA A1/B1; Chrysler MS-6395; Ford WSSM2C947-A; ILSAC GF-5, GF-4…Fortified with detergents that exceed the dexos1 Gen 2 sulfated ash specification. 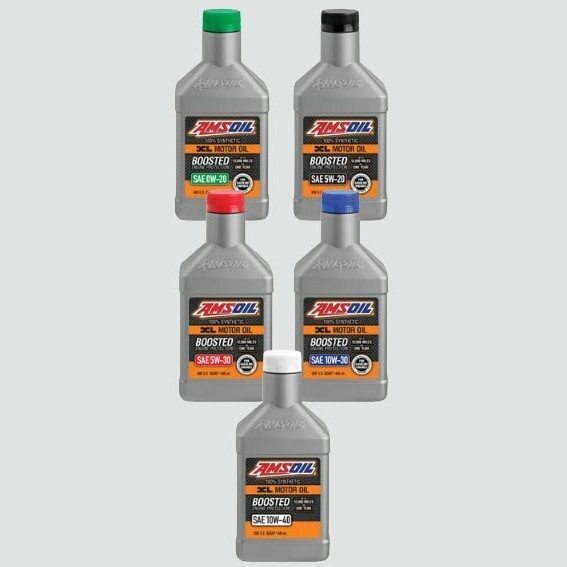 API SN (Resource Conserving), SM…; GM dexos1 Gen 2 (supersedes LL-A-025, 6094M and 4718M); ACEA A1/B1 A5/B5; Ford WSS-M2C946-A, WSS-M2C929-A, Chrysler MS-6395; Honda HTO-06; ILSAC GF-5, GF-4…; Fortified with detergents that exceed the dexos1 Gen 2 sulfated ash specification.